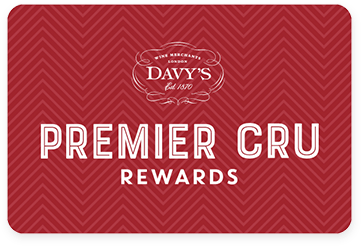 Premier Cru Rewards - Purchase this today and earn 108 points to redeem for free wine and gifts. Earthy with notes of black Cherry. Powerful on the palate at the moment but will become more subtle with age.